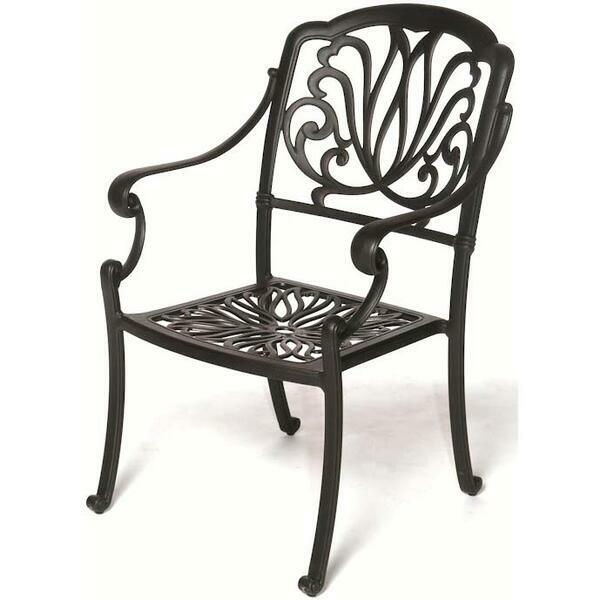 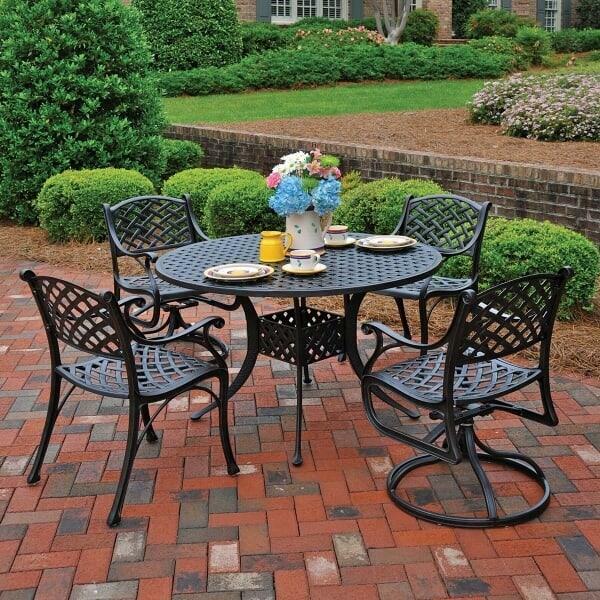 Update your cast aluminum dining set with the Hanamint 3" Thick Dining Seat Replacement Cushion. 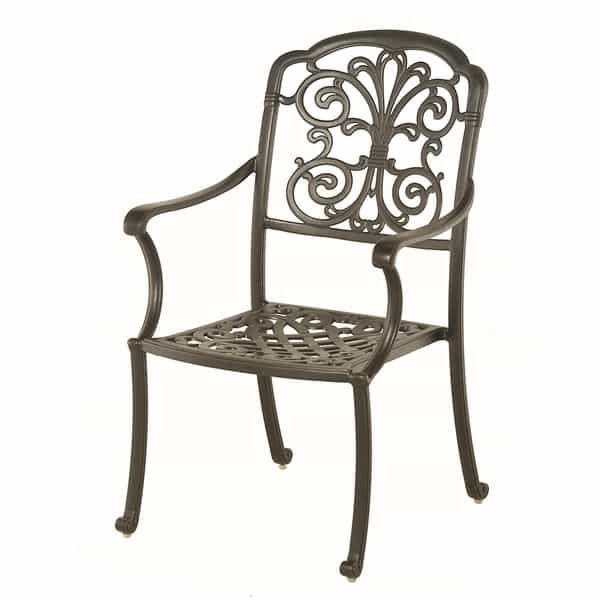 This deluxe cushion is designed to fit many of Hanamint's fine cast aluminum dining collections, including Newport and Bordeaux. 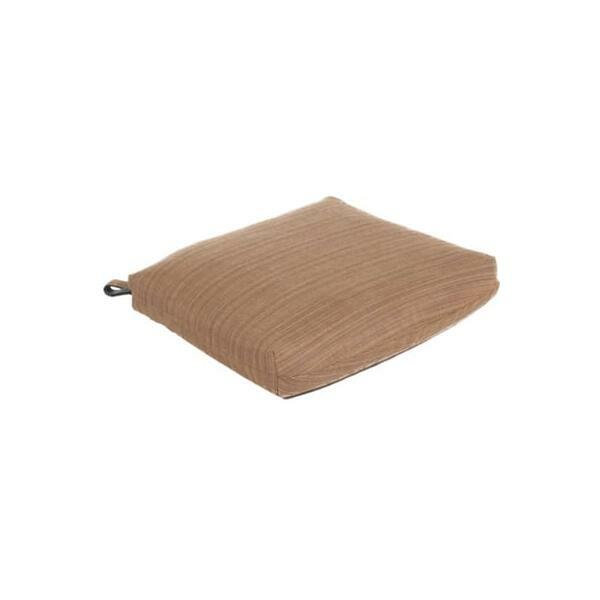 The ultra-thick seat pad features French edged construction and adjustable Velcro ties. 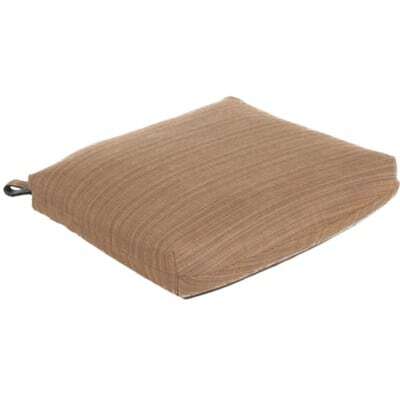 Made for the outdoors, this plush cushion is constructed of famous all weather Sunbrella fabric, which is designed to withstand the elements for years and years. 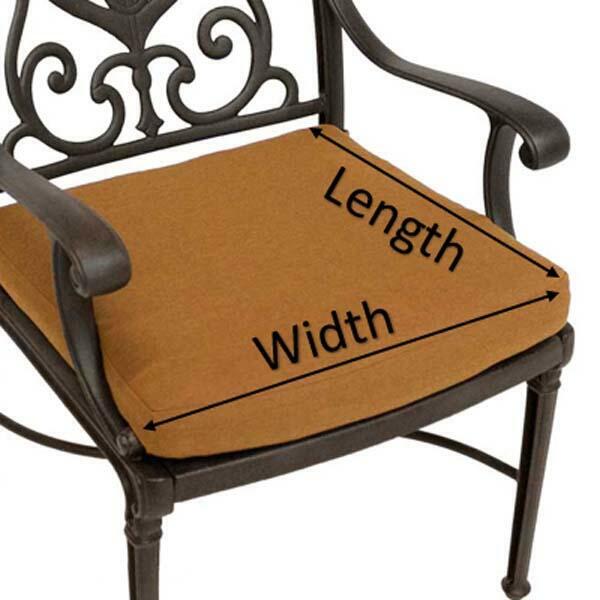 The quick-draining Dacron core ensures that your Hanamint dining set is always ready to entertain.Classic Cushions is well known for its quality cushion products.